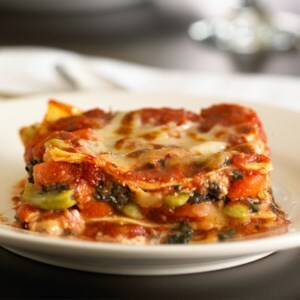 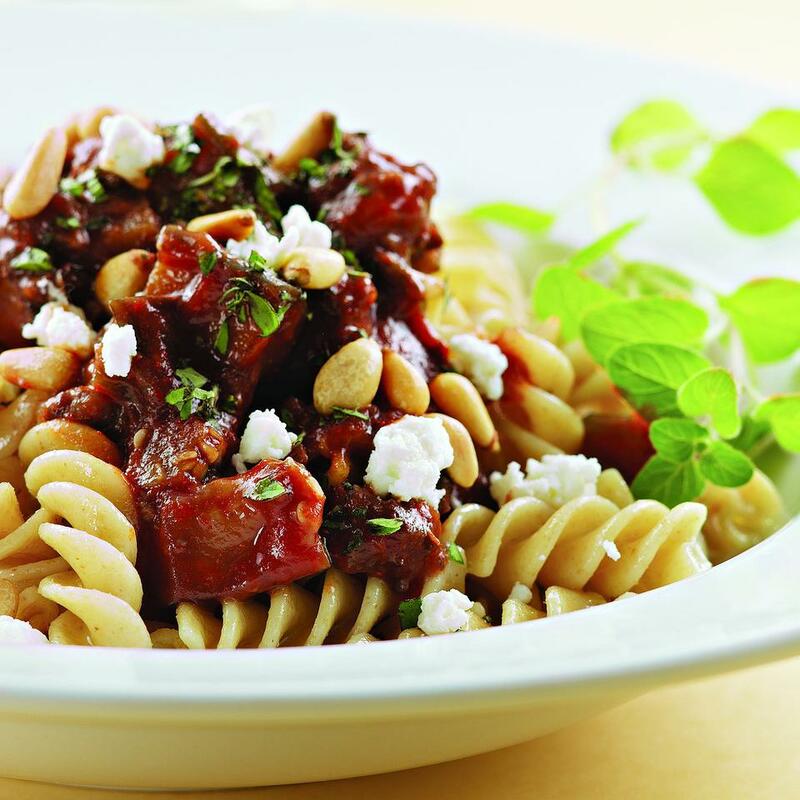 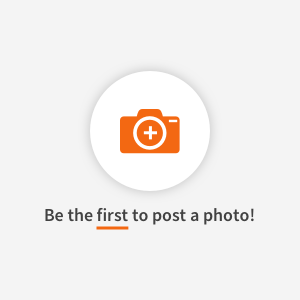 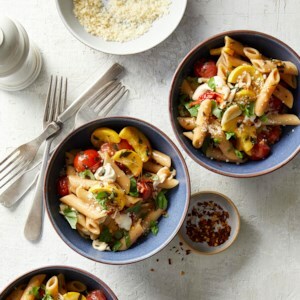 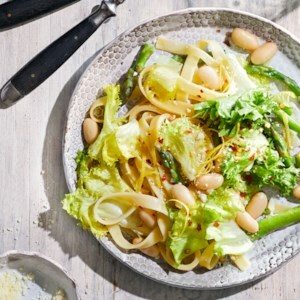 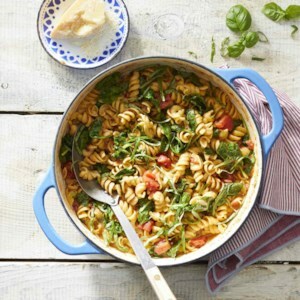 Find healthy, delicious pasta and noodle recipes from the food and nutrition experts at EatingWell. 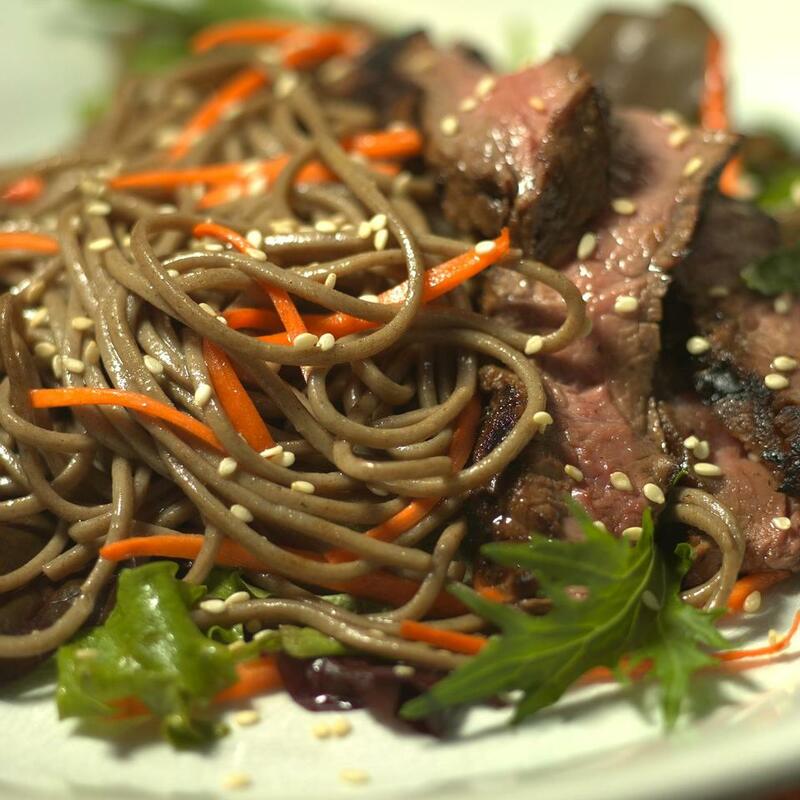 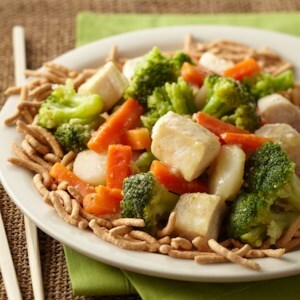 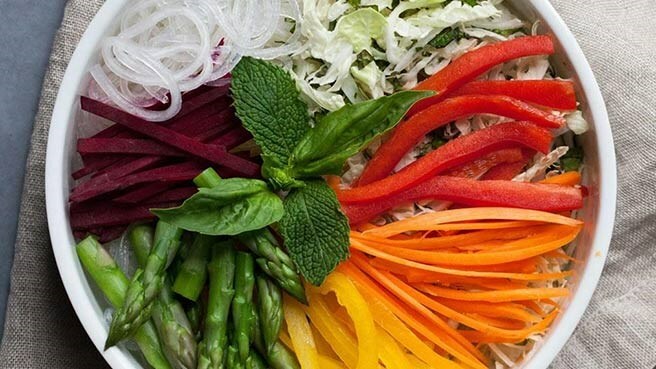 With tons of colorful vegetables, sesame rice noodles and a healthy peanut sauce, this noodle bowl is a hit with adults and kids alike. 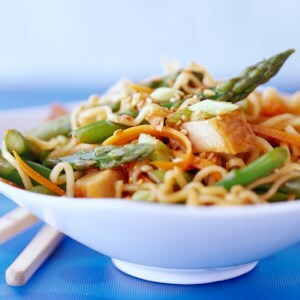 Make your own cup of instant soup at home with this vegetarian ramen recipe. 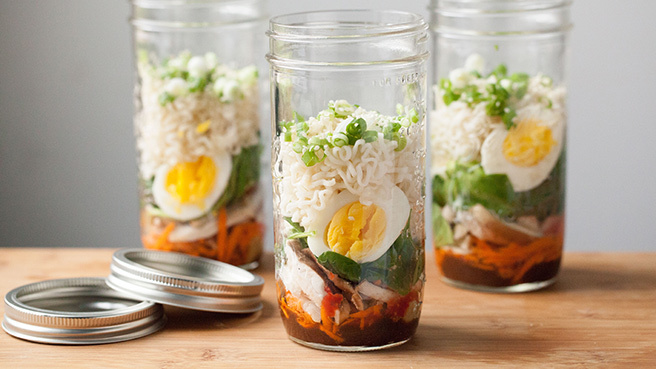 Pack several jars at once for easy weekday lunches. 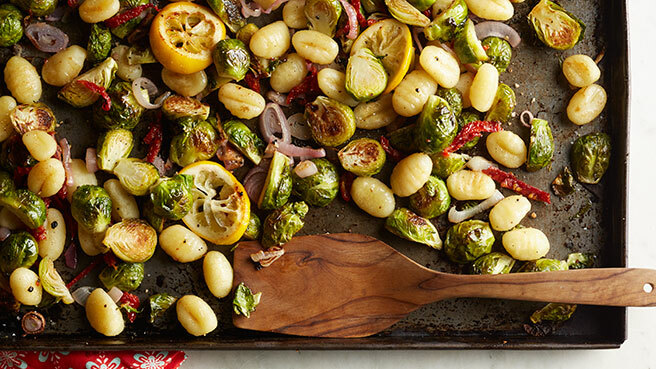 In this quick vegetarian dinner recipe, you can skip boiling the gnocchi—they'll cook through while roasting on the sheet pan. 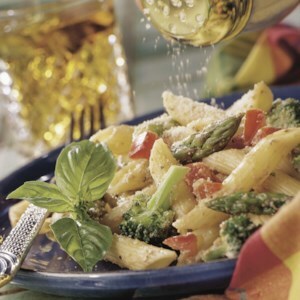 This 25-minute pasta side dish goes well with chicken or fish and can be served either warm or at room temperature. 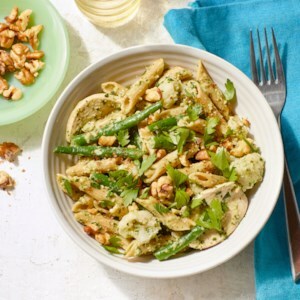 Kale and basil create a fresh-tasting pesto that is packed with protein and taste, thanks to the addition of chickpeas. 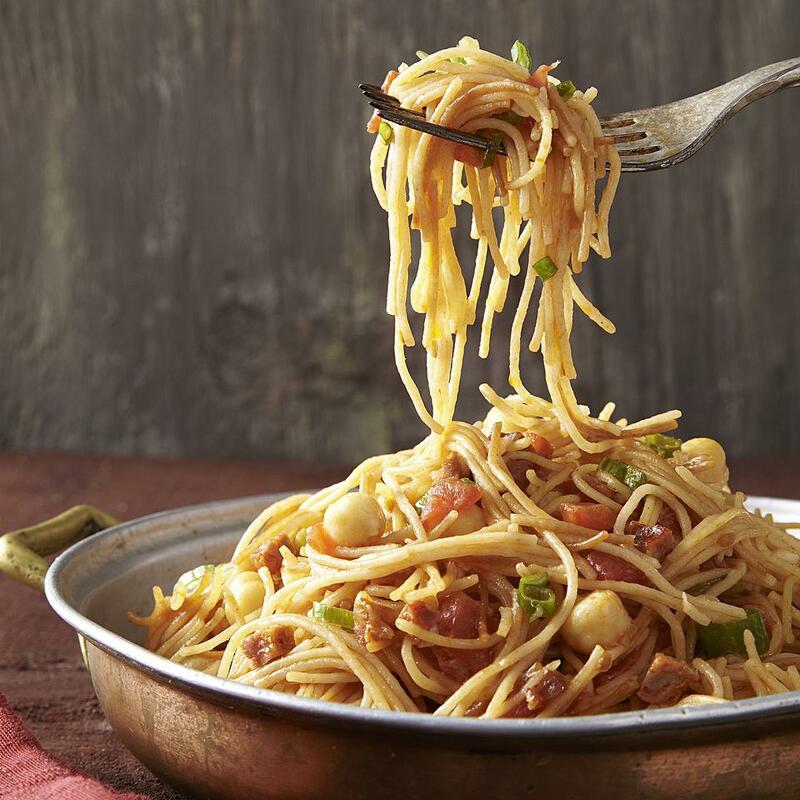 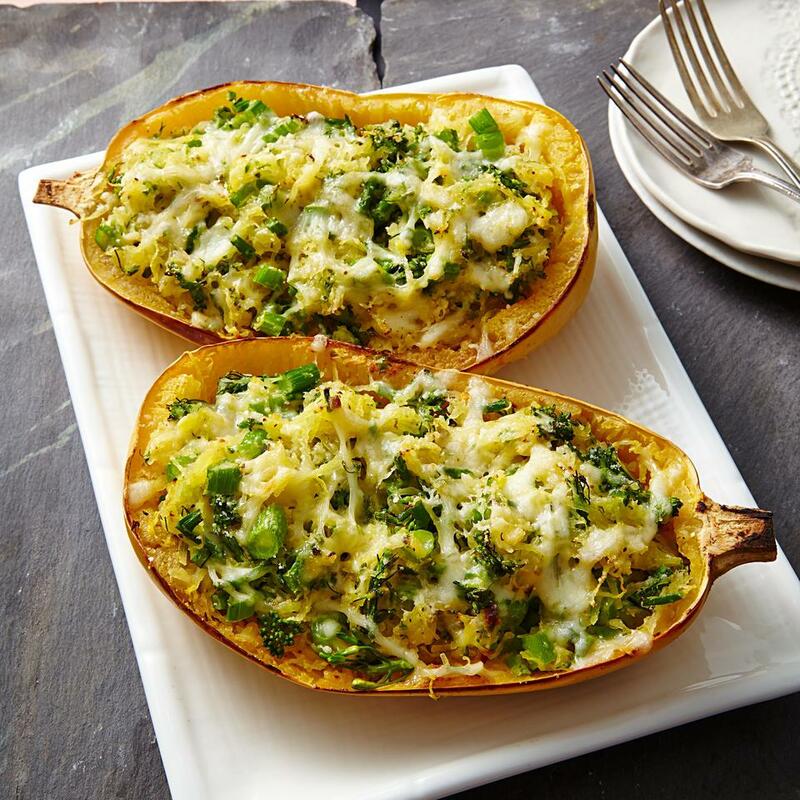 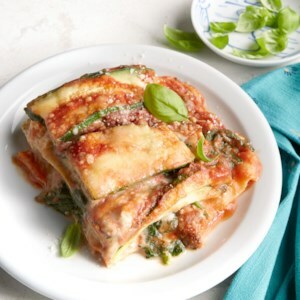 We like shaved Parmesan sprinkled on the top, but feel free to add toasted pine nuts or walnuts for some crunch. 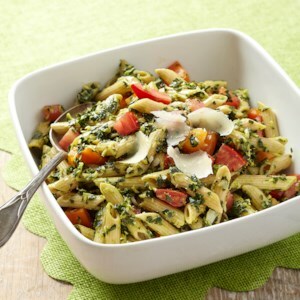 The distinctive flavor of basil adds character to a low-fat cream sauce that coats the noodles in this easy pasta recipe. 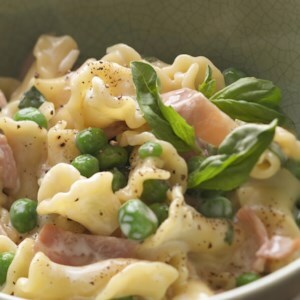 Adding a little prosciutto adds just the right amount of saltiness. 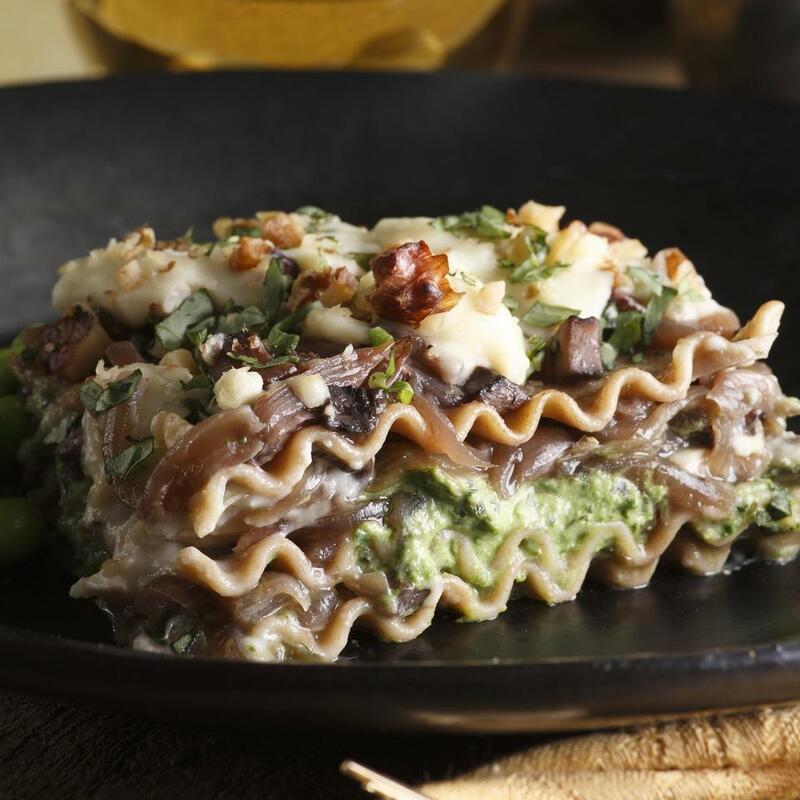 Mac and cheese no longer has to be off the menu if you don't do dairy. 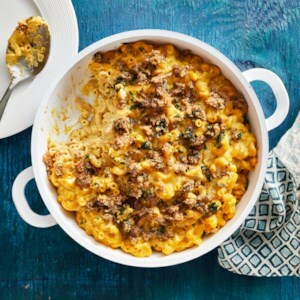 A blend of hearty cauliflower, butternut squash, cashews and nutritional yeast gives this vegan macaroni and cheese the gooey, cheesy texture and flavor of traditional mac, without a bit of dairy! 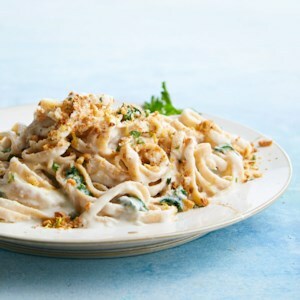 In this date-night-worthy vegan fettucine alfredo recipe, cooked cauliflower transforms into a rich, luscious sauce when it's blended with softened cashews. 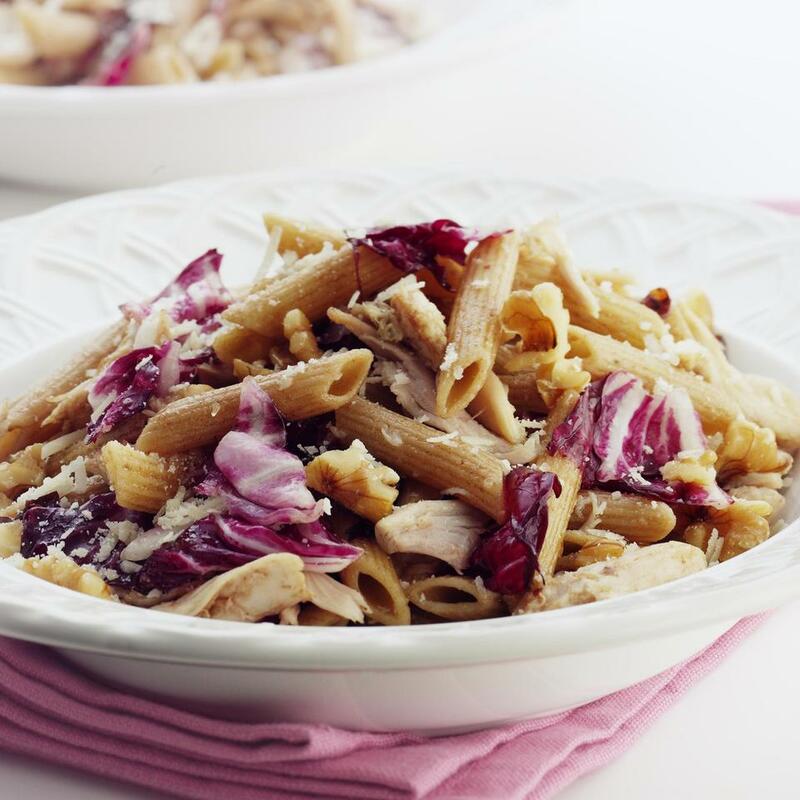 A high-speed blender will give you the creamiest results. 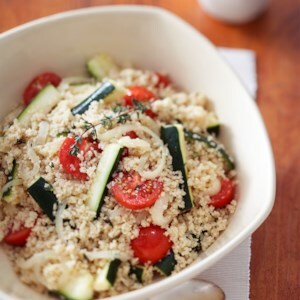 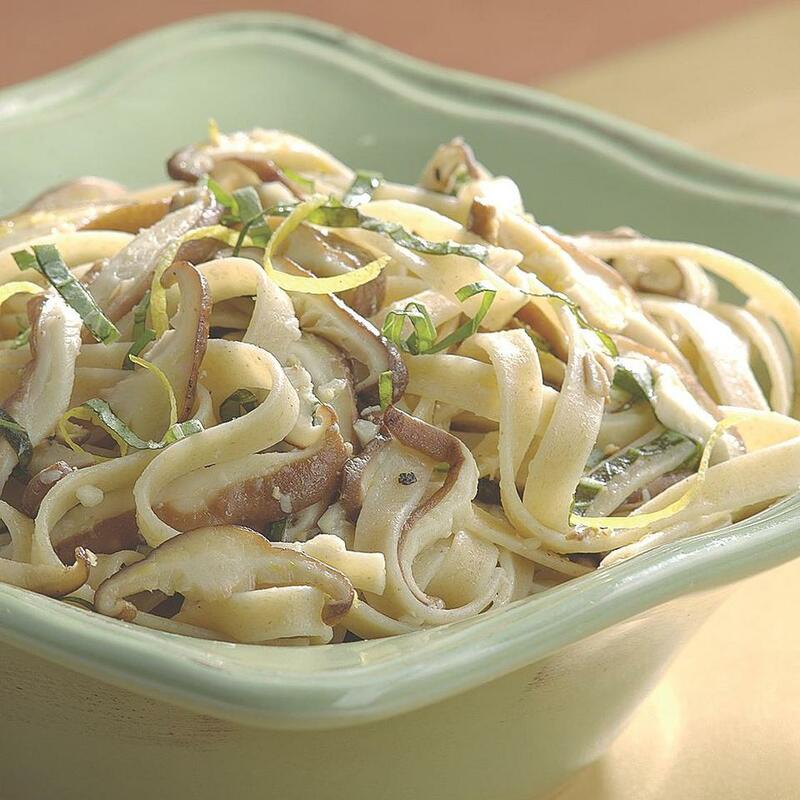 Opt for whole-wheat fettucine to add fiber to the vegan pasta recipe. 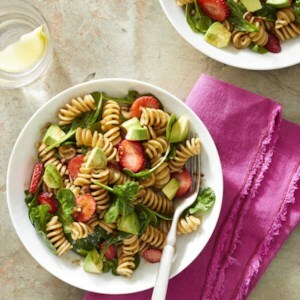 This simple pasta side dish combines sweet strawberries and creamy avocado with a tart balsamic vinaigrette. 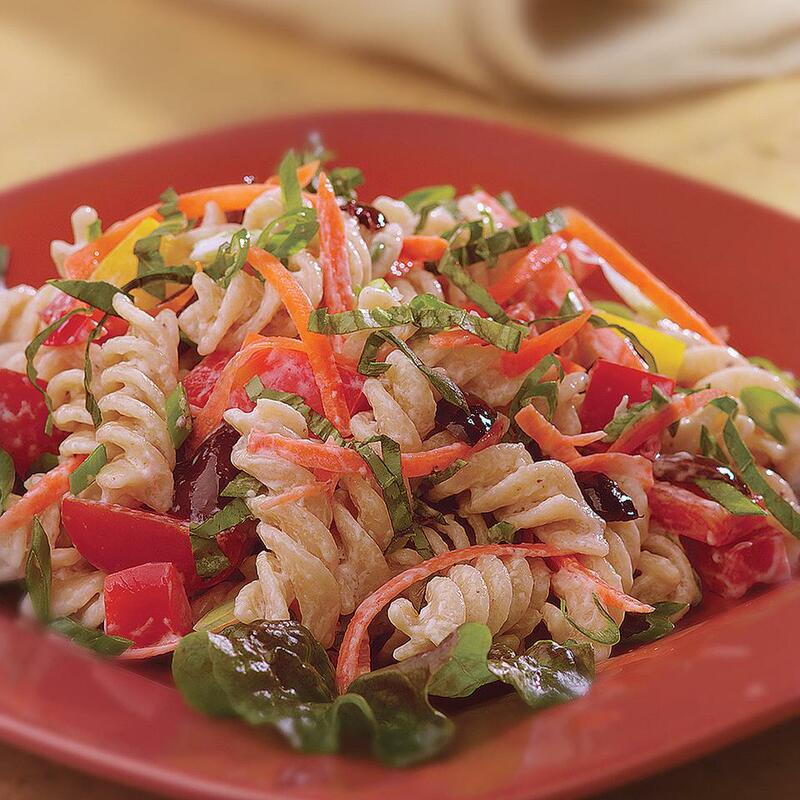 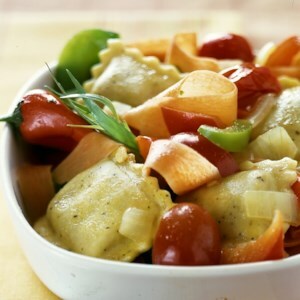 You can make the dressing ahead and keep it separately, tossing with the pasta salad just before serving. 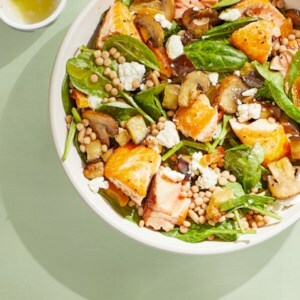 Make this salad even more special by adding crumbled feta or goat cheese. 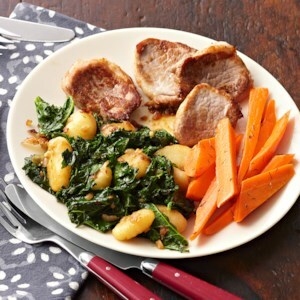 A cinnamon-allspice rub adds intriguing flavor to the pork tenderloin in this one-dish meal. 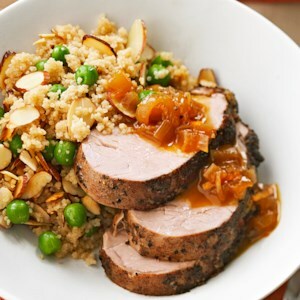 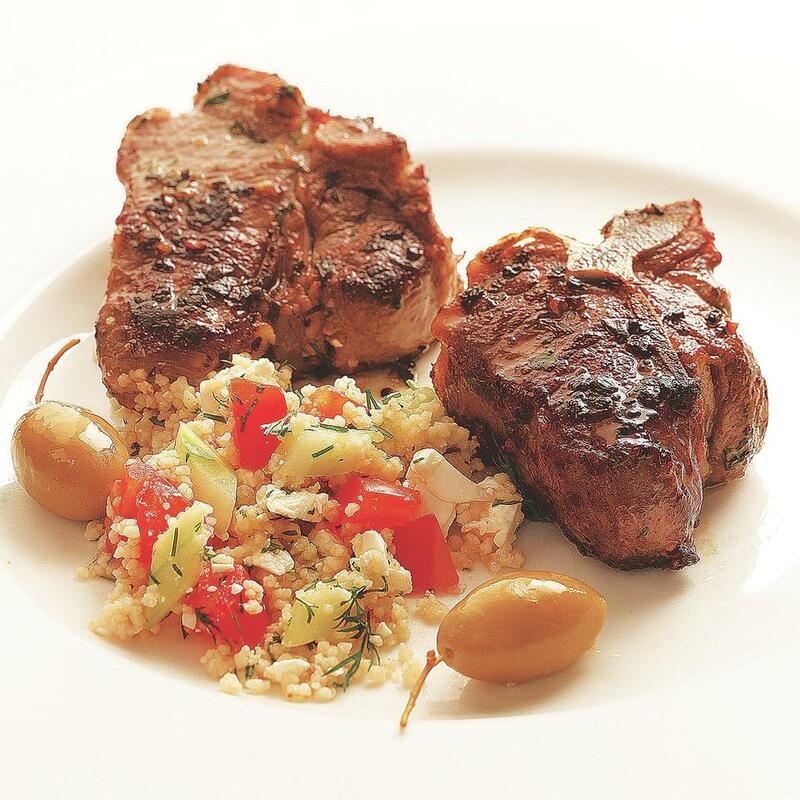 Served alongside an easy couscous, pea and sliced almond mixture, the pork is topped with an orange-onion sauce that your family will love.